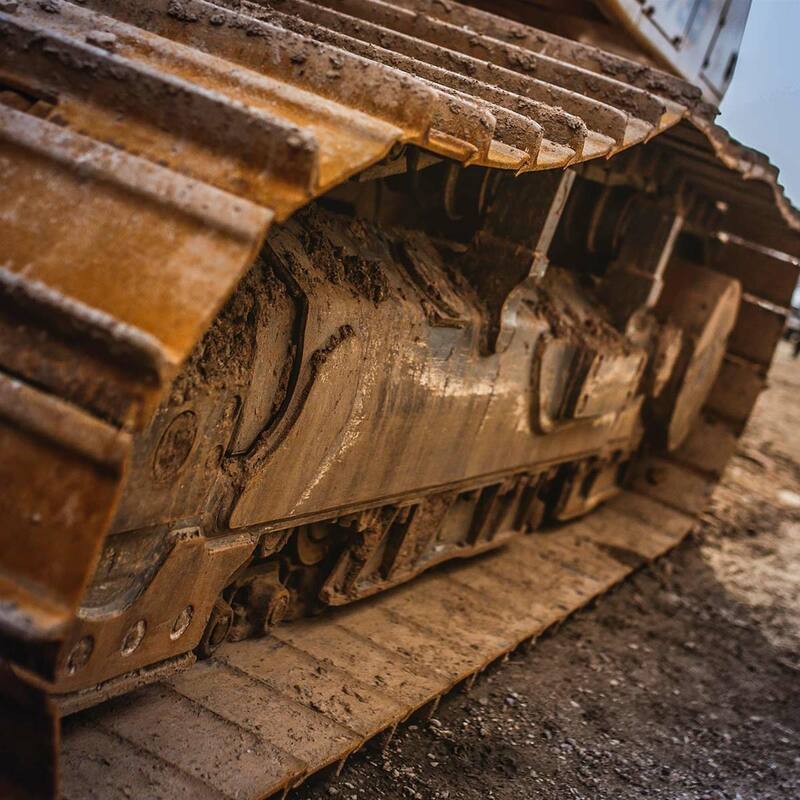 The services offered by the Churngold group of companies allow our Clients to prepare their sites for development or sale, commencement of building construction, or removal of environmental liability or simply removing waste from their sites. Our Corporate Social Responsibility agenda and Health, Safety and Environmental procedures ensures that our employees, our Clients employees and their good Corporate name is maintained or enhanced while we carry out our services. 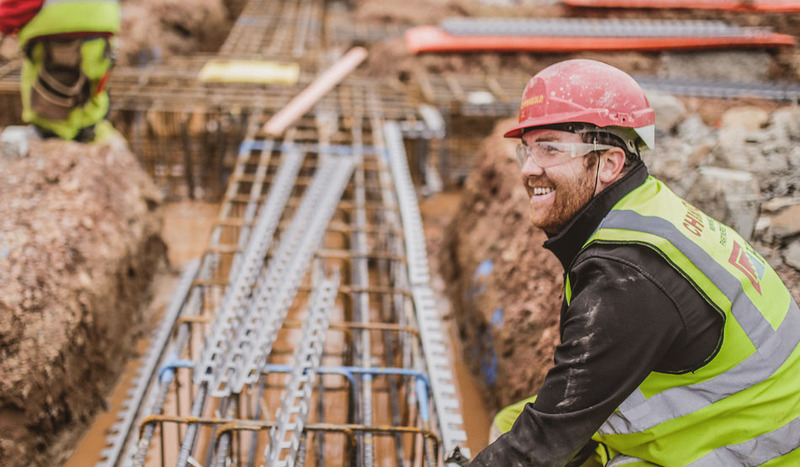 From its formation in Bristol in 1983, the Churngold Portfolio of Companies operates across a range of businesses, including groundworks, civil engineering, land remediation and general building. A professional groundworks and civil engineering company, able to deliver the most complex of projects on time and within budget. 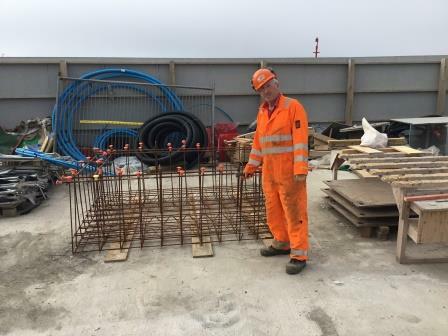 Operating from its Headquarters in Bristol and Regional offices in South Wales and the Midlands, Churngold Construction has extended its activities to cover more than a hundred mile radius of Bristol and Walsall. 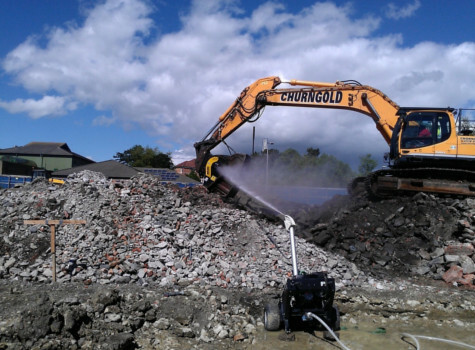 One of the most successful contaminated land remediation companies, delivering solutions; reliably and with confidence. Technical ability and innovative approach has seen Churngold become the leading provider of steam enhanced remediation in Europe as well as completing the largest chemical oxidation project of its type in Europe - within low permeability strata! 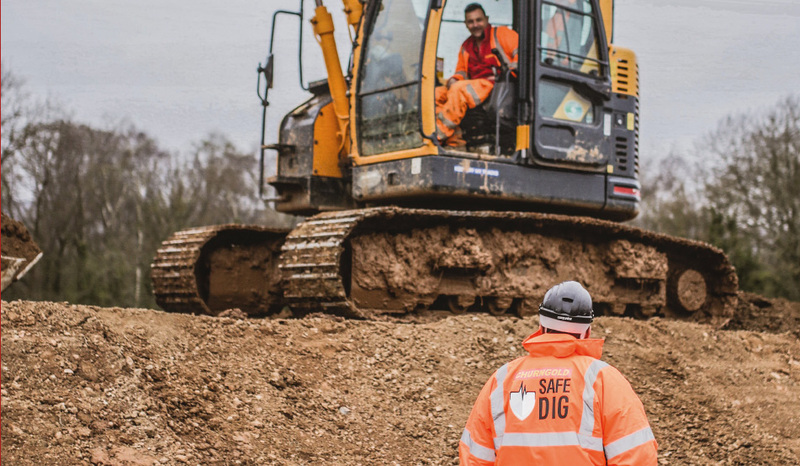 Our services are delivered from our Headquarters in Bristol and our Regional offices in South Wales and the Midlands while our specialist Remediation division provides services nationally and internationally. confidently, on time and to budget. 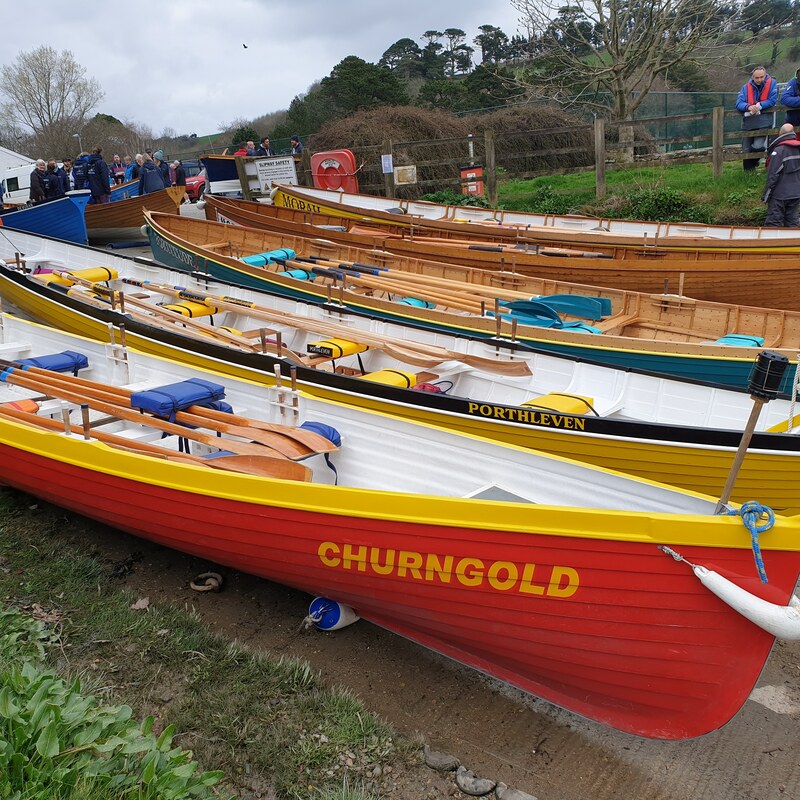 There is always lots going on at Churngold. Check below for all the latest news, updated regularly. Our services are delivered from our Headquarters in Bristol and our Regional offices in South Wales and the Midlands. Copyright © 2018 Churngold. All rights reserved.